Hello all. I just receive my Shapeoko 3 XXl and wanted to show you all my first completed piece. 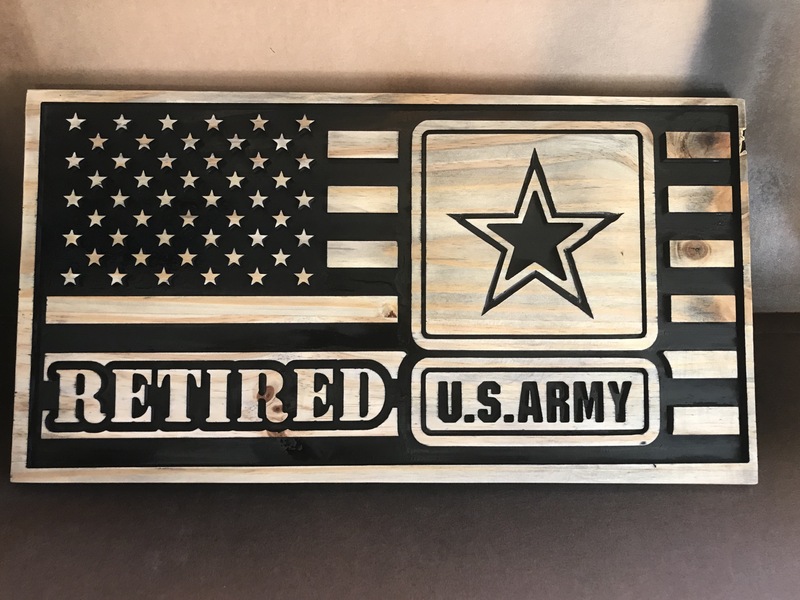 Made this as a possible gift for one of my friends who just retired.